What could you do with some string, a few boxes and a bit of imagination? 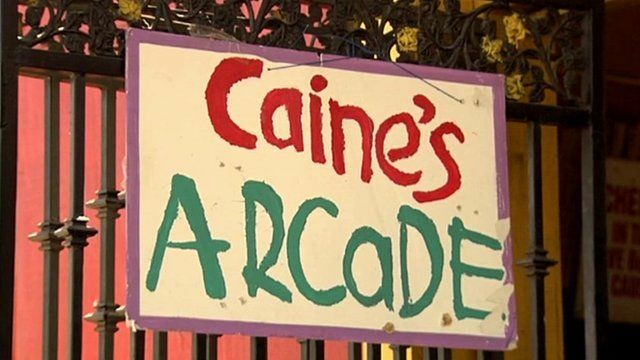 Caine Monroy, a nine-year-old boy from Los Angeles, created an entire cardboard arcade, complete with miniature football and even ticket dispensers. A visitor was so impressed by his creativity, he made a film and put it online, making the boy an internet sensation. Now thousands of people have visited and donated over $200,000 (£124,000) towards towards Caine's college fund.